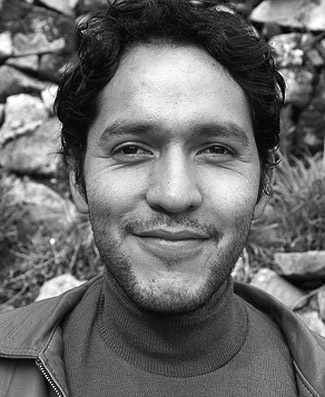 Carlos Solís' research was an econometric analysis to guide strategy for the expansion of tourism in the North of La Paz, Bolivia. The study evaluated the tourism demand for three sites - Madidi, Pilon Lajas and Yucuma Pampas. The results of this research will guide decision makers in shaping policies that will encourage an increase in flow of tourists to Pilon Lajas. These recommendations will be aimed to complement the attractions of the other two areas. Carlos is an economist who has a degree from the Universidad Mayor de San Simon in Cochabamba. He received an award from his university for the best thesis in economics in 2010. This project was supported by the John D. and Catherine T. MacArthur Foundation.